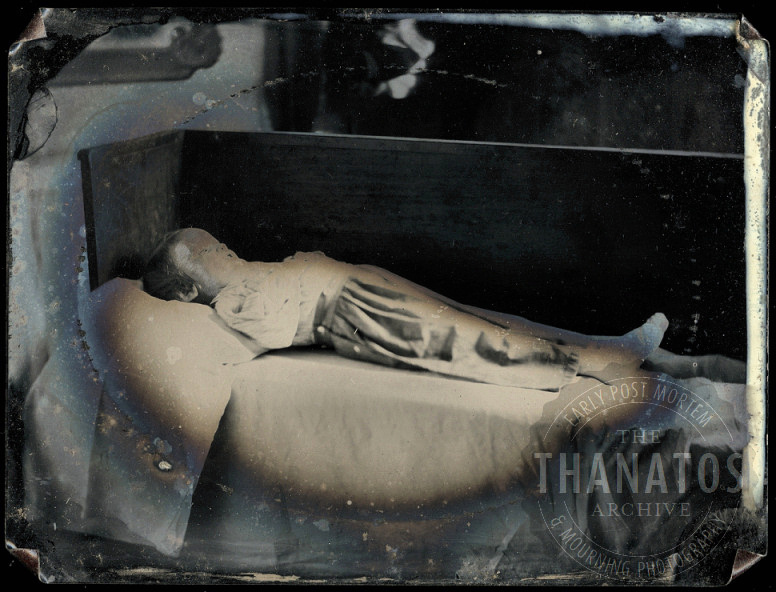 A second photo (1/4 tintype) of the “standing” boy, this one showing him lying down, possibly in a church pew. 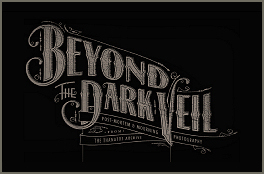 This entry was posted in All Posts and tagged post mortem, tintype. Bookmark the permalink. This is awful. Much too much tinting. Poor kid looks like a clown! The one I was referring to was the photo of him standing.